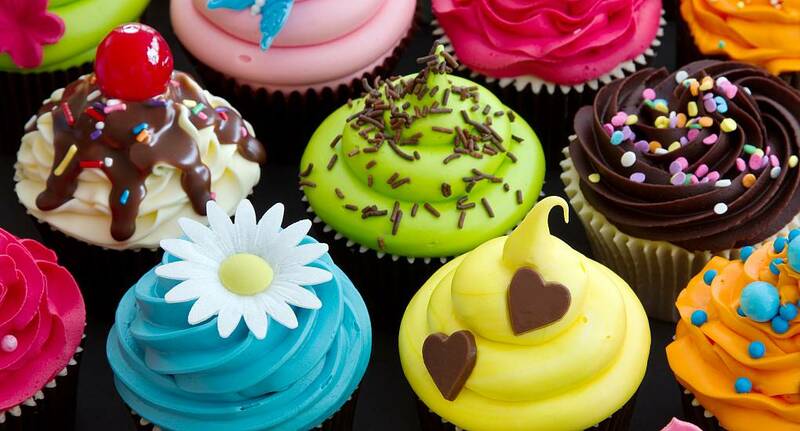 Everyone loves a cupcake, don't they? Here at the Stag and Hen Experience we commissioned a scientific study to check this fact, and determined that almost everyone in the world loves them! * So what better activity to do on your hen weekend than Cupcake Making? All of you will get to make, ice and (most importantly) eat your cupcakes, with lots of entertainment and amusement throughout the session.